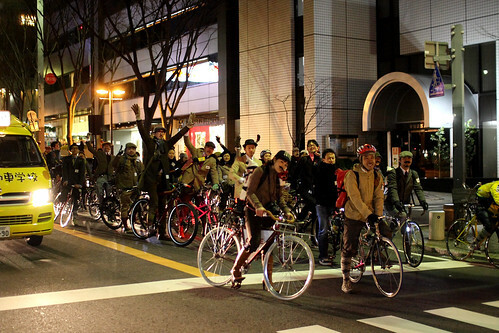 This would be my last event I organized in Nagoya before leaving Japan. 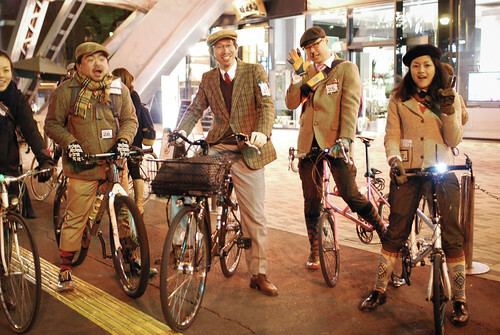 Our first annual Nagoya Tweed Ride was held on February 19. 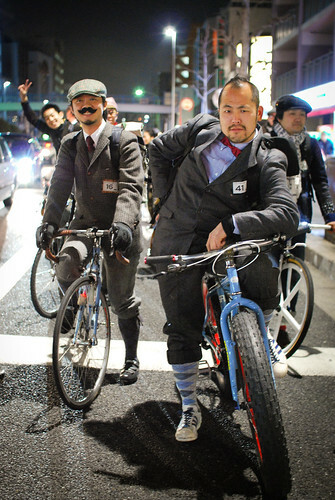 We are not sure but it seems like any other city in all of Japan don't do Tweed Run. 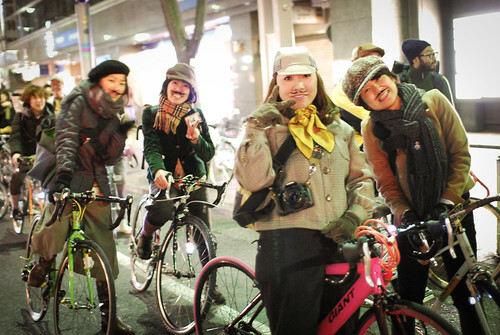 We always like to do different things and need to feel different kinds of cycling culture from the world. 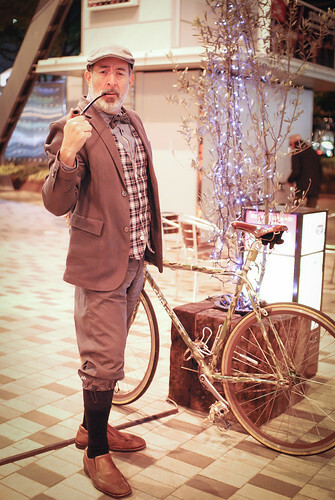 So we decided that we needed a Tweed Run but not just as a part of fashion show bike run, we also wanted to understand the English cycling tradition with the London Tweed Run respect. 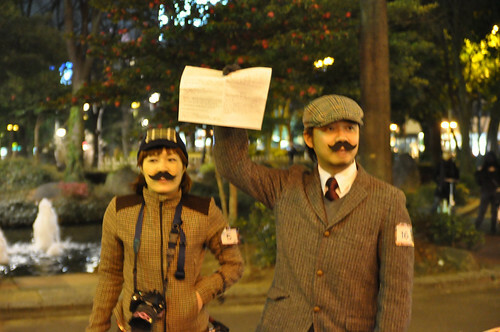 I worried how many people would be interested in, we didn't have enough announcement and it was hard to find 19th century tweed clothing here in Nagoya. 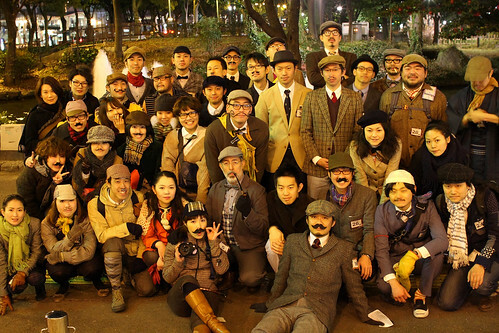 I was surprised and impressed that we had turn out of over 50 participates dressed up in their tweed outfits. 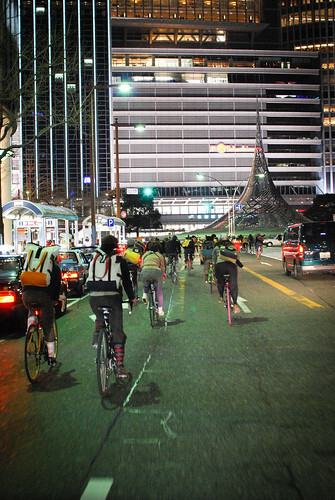 We took place at night and had about 2 hours group riding in Nagoya city. 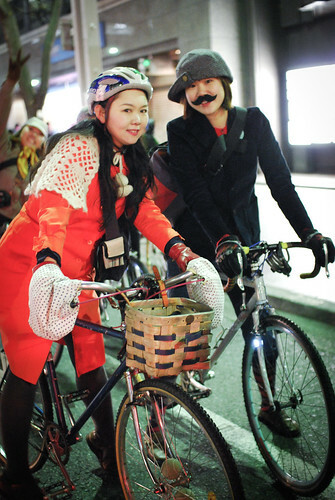 We could appeal some cars in traffics that cars occupied road now but the road was originally made for a bicycle first not for a car so we dressed up back in century and rode for respecting people at that time. 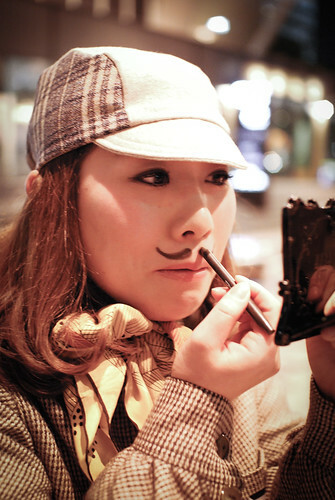 There was also a Best Mustache Contest at the after party but not everyone could have real facial hair, you know we are Japanese. 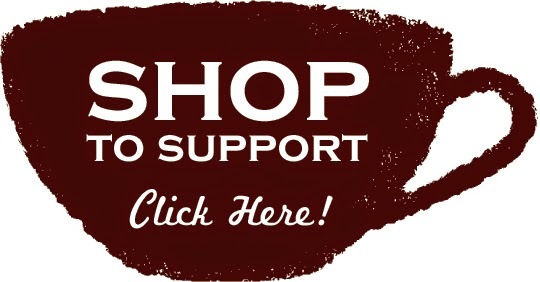 GOOD TIMES, GOOD EXPERIENCE.